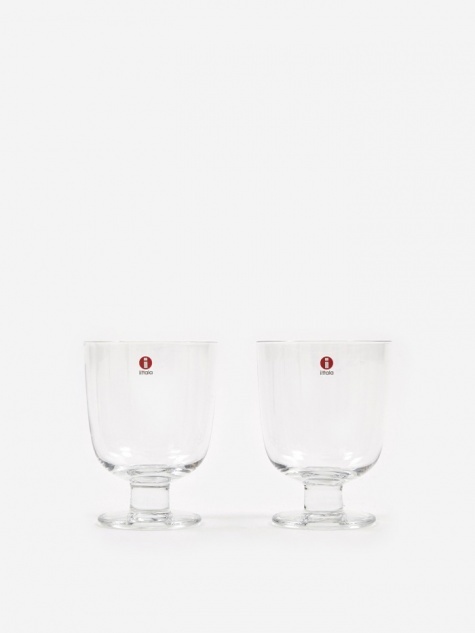 Iittala are a well-known Finnish design company who specialise in goods for the home that are made to embellish people’s everyday lives. Iittala firmly believe that objects should be distinctive, combinable and multi-functional with a lasting design that allows for individual use and expression and they have achieved this with their ongoing collection of characteristic homewares. Iittala’s products reflect modern Scandinavian design, all of which are perfect for enriching your daily home life from chunky colourful glass tealight holders, beautiful glass storage solutions to house everything from jewelry to coffee and sugar, and serving sets for all your favourite snacks.